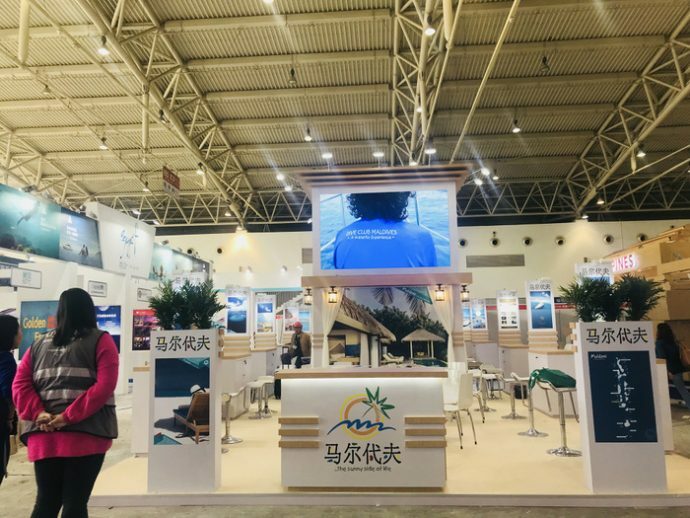 Maldives Marketing and Public Relations Corporation (MMPRC) has opened registration for China International Travel Mart 2018 (CITM) and TTG Incontri 2018. In a circular, MMPRC invited interested parties to submit co-exhibitor registration forms for both CITM and TTG Incontri before June 21. According to MMPRC, registration costs USD 1,060 for resorts and hotels as well as foreign travel agents and tour operators, while USD 530 will be charged from guesthouses, picnic islands, safari vessels, dive operators, local travel agents and transfer agents. The registration fee covers two entry badges per company, it said. CITM will be held in Shanghai from November 16-18. This annual event is the largest travel trade show in Asia, and takes place in Shanghai and Kunming alternatively. This exhibition hosted over 400 international booths and over 3,000 domestic booths during the previous exhibition, which took place in Kunming. 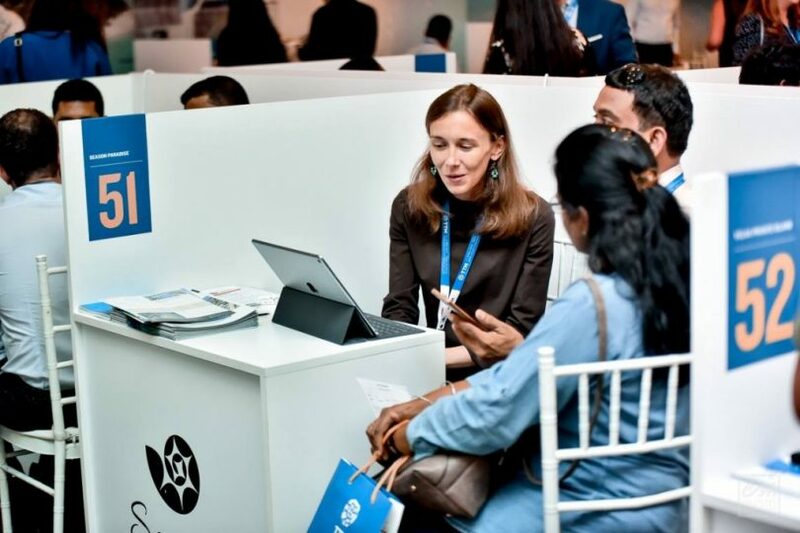 During this three-day event, two days are allocated for professional business-to-business meetings where registered exhibitors can arrange meetings with major operators and media. China remains the largest source market to the Maldives, despite falling numbers. In 2017, arrivals from China stood at 306,530, which was a 5.5 percent decrease from the 324,326 in 2016. 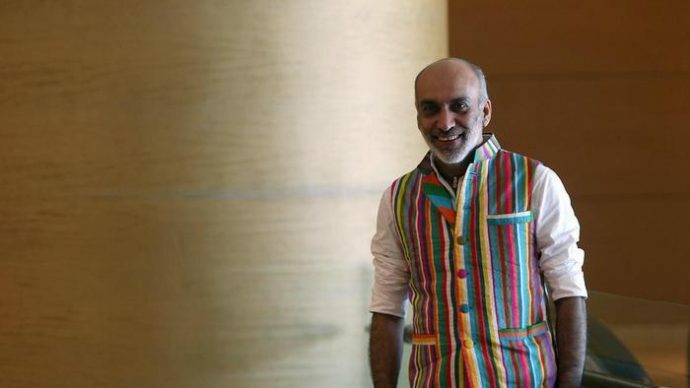 Meanwhile, Italy is one of the major source markets to the Maldives, with a total of 88,848 tourists in 2016 — an increase of 24.8 percent compared to the previous year. 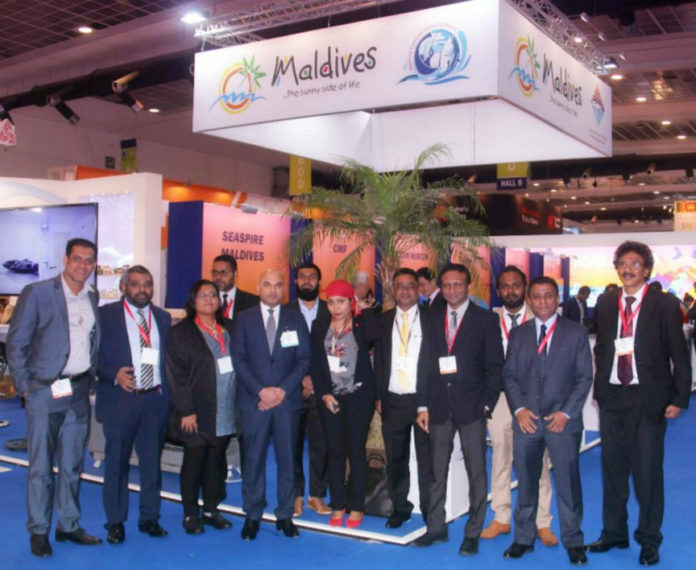 By the end of March this year, 41,489 Italian tourists were recorded to have visited Maldives. This is a 25 percent increase in arrivals compared to the same period of last year. TTG Incontri is the most attended travel trade event in Italy. 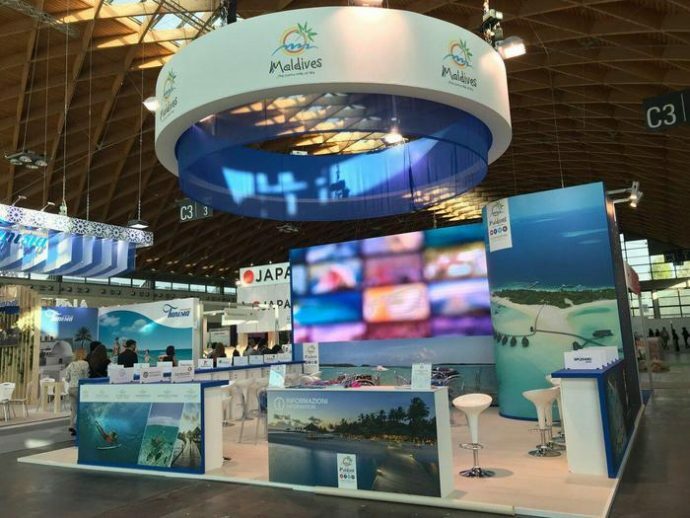 Although the target is mainly the Italian market, exhibitors are offered the unique opportunity to meet with representatives from various sectors of the tourism industry from all over the world. TTG also creates an effective networking opportunity between product creators and distributors.